With his leadership and long experience in pile fabrics, the company always focuses on the development and improvement of fur pile fabrics. 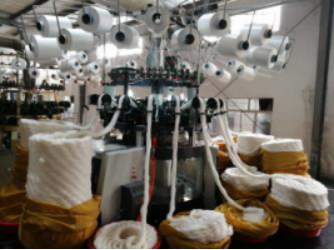 It introduces new machines to develop new fashion fabrics almost every three years. Now the factory has four workshops of computer-jacquard circular Knitting machines which can monthly produce 500,000 running meters of jacquard fur and fleece fabrics. 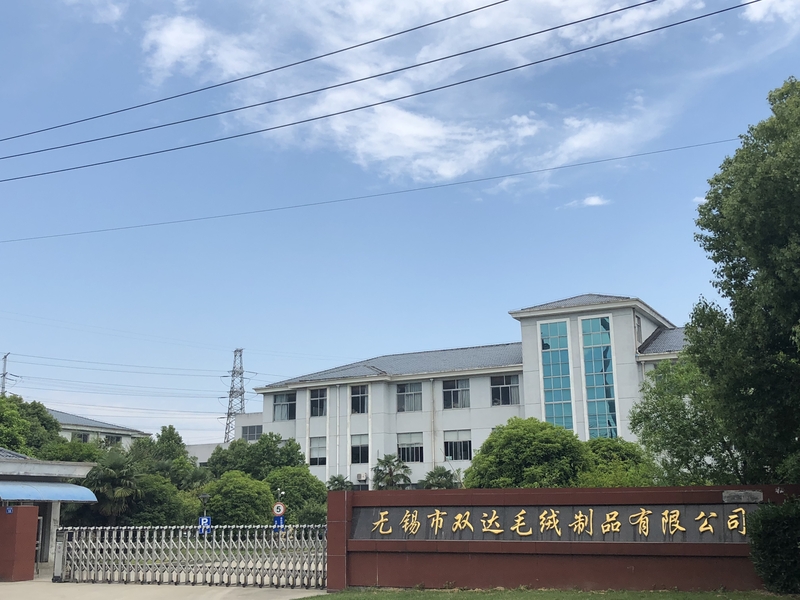 Now it has been known to many countries and districts, for its variety of pile fabrics to meet customers' different usage of the fabrics, and its great supplying ability and quality stability. And it consistently develop new designs as per customers' requirements and control quality in house. The products are mainly used for making garments, blankets, bed throws, plush toys, cushions, seat covers, shoes, slippers, hats, gloves, etc. Looking for ideal Top Knitting Plain Imitation Manufacturer & supplier ? We have a wide selection at great prices to help you get creative. 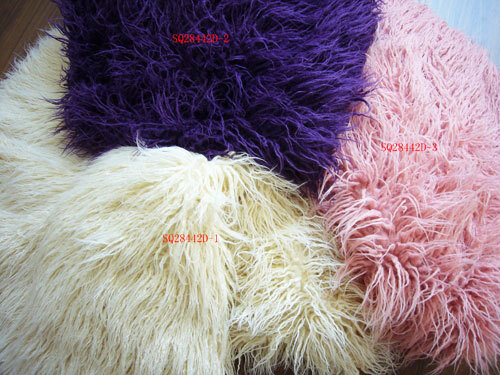 All the Abundant Imitation Colors are quality guaranteed. We are China Origin Factory of Abundant Imitation Patterns. If you have any question, please feel free to contact us.